Chances are, you love a good cup of black tea. 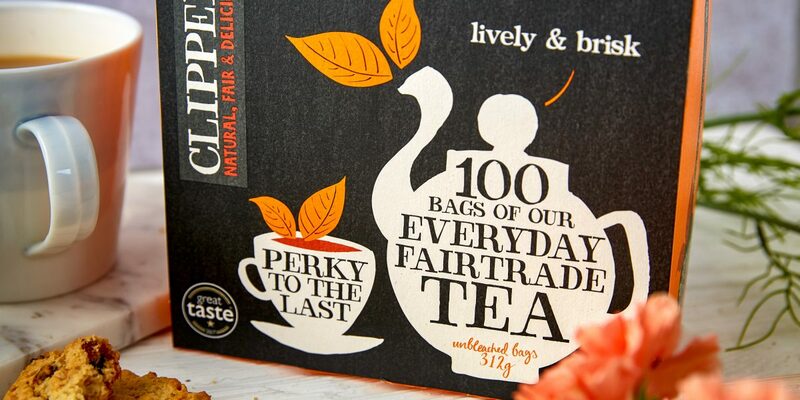 In the UK we’re famous for drinking the stuff… but you’re much more likely to call it ‘everyday’ or even just ‘normal’ tea. Black tea is also used in some blends. 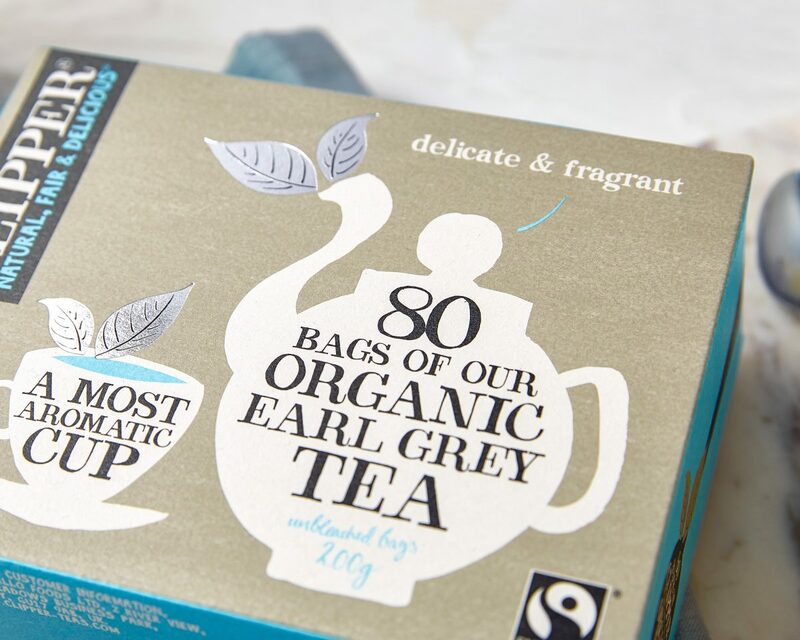 If you’re a fan of Earl Grey or English Breakfast (who isn’t?) you might be surprised to know that black tea is key to those blend too. So, What Exactly is Black Tea? Harvest & Withering – the tea leaves are plucked by hand and then withered by blowing hot air onto them. Plucking tea takes a surprising amount of skill and an expert eye for tasty-looking leaves. Processing – there are two common ways of processing tea: orthodox and cut, tear, curl (CTC). Orthodox: The withered tea leaves are heavily rolled either by hand or mechanically through the use of a cylindrical rolling table. The process produces a mixture of whole and broken leaves and particles which are often used for loose leaf teas. CTC: The tea is pre-cut, usually by a machine called a rotovane, and then CTC machines shred the withered leaves. They do this by passing them through several stages of contra-rotating parts with surface patterns that cut and tear the leaves. This process creates a number of grades commonly used in tea bags. Oxidation – the leaves are oxidised under controlled temperature and humidity. This basically means the juicy insides of the leaves are exposed to oxygen to initiate reactions. 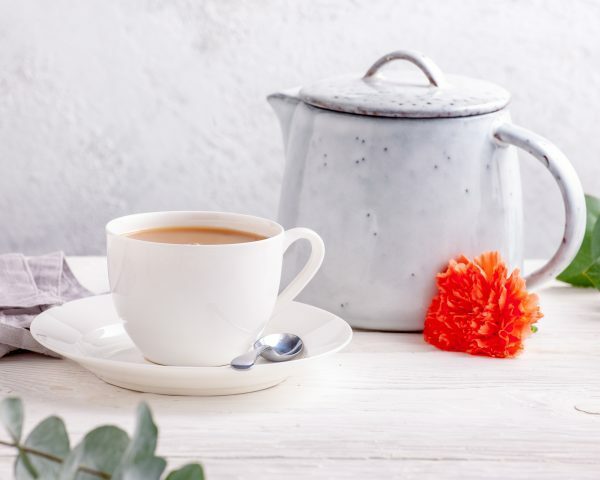 The level of oxidation determines the type (or ‘colour’) of the tea; with fully oxidised becoming black tea, low oxidised becoming green tea, and partially oxidised making up the various levels of oolong and white tea. Drying – when the leaves have been oxidised to just the right level for the perfect taste, drying them out stops the oxidation process at the correct point. Grading – finally, the leaves are sorted into grades according to their sizes; whole leaf, brokens, fannings and dust. Sieves are usually used for this, otherwise it would take all day! 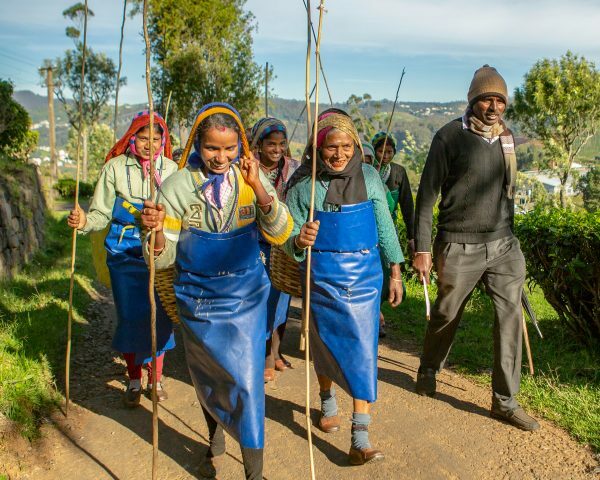 This whole process takes place where the tea is grown and then it’s shipped to manufactures like us to be blended and packed into the tea you see on the shop shelves. So What Makes Black Tea…Black? Well, it’s all down to that oxidation stage. Black tea gets its distinctive colour and taste from this process, which literally turns the leaves from green to brown to black. The slightly longer oxidation process is what makes black tea look and taste different to green and white teas. Thank you, oxygen! Although tea production is really quite a simple process, getting it right is an art. Every part of the tea’s journey from plant to sack to cup must be expertly managed to ensure a quality leaf and a top-notch brew. At Clipper we never use dust (the very smallest bits of leaf that are left after grading) and instead prefer to use the more premium grades of leaves to create our signature and award winning blends. 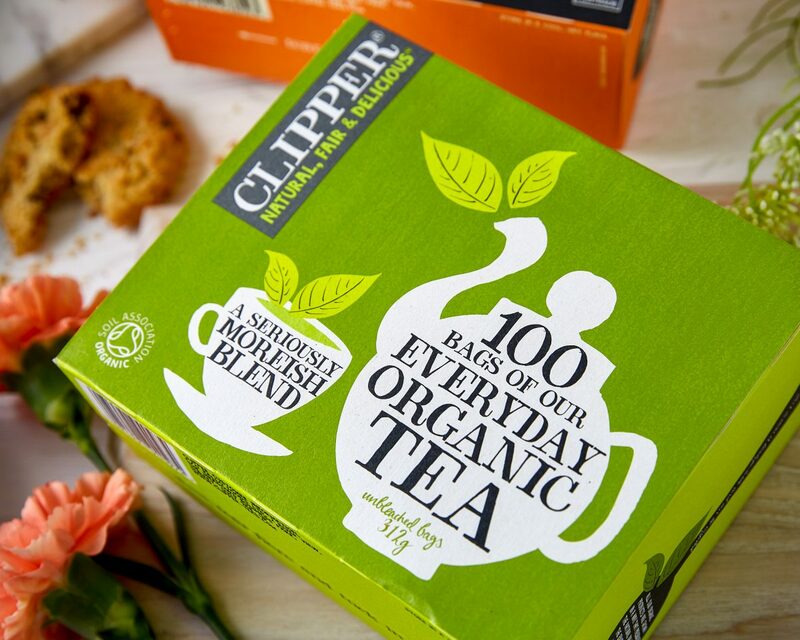 This has been true since the founding days of Clipper when two chests of the finest grade of Assam tea were brought over to help make our very first products. How Does Black Tea Taste? The proof of the tea is in the drinking! Now you can sip your tea and mull over the long and interesting journey it’s had to reach your cup. 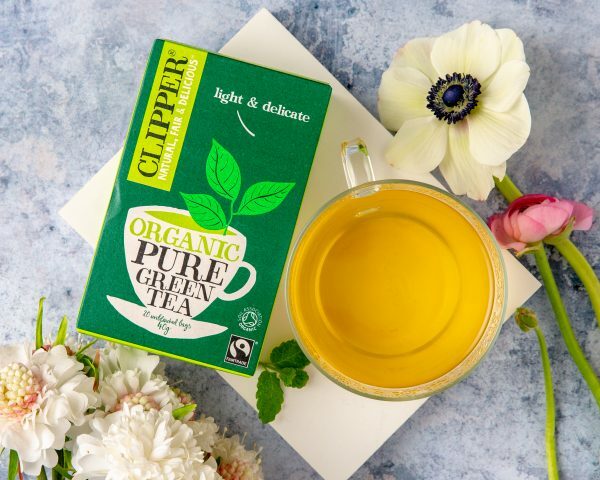 If you’d like to try one of our delicious black tea blends then check out our Black Tea page to pick one that is perfect for you.